Whenever there is a lot of hype around a book, I'm weary of picking it up. Usually extremely hyped books are either a complete flop for me, or prove to be worth every praise. I was prepared to not really be into this, since historical fiction isn't my thing at all, but I was very pleasantly surprised to find myself hooked after just half of the first chapter. 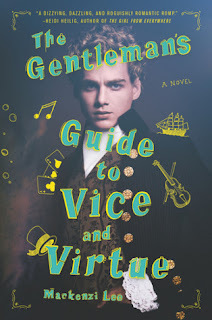 The Gentleman's Guide to Vice and Virtue is hilarious and filled with twists and turns, adventures, action, and cute moments, as well as some that make you want to shake some sense into Monty, the protagonist and POV character. As we follow Monty, his best friend Percy, and Monty's sister, Felicity, across Europe the story turns more and more intriguing and we get to know the 1700's version of Europe, so different than now yet so much more interesting than I honestly expected when going into this, lots of characters and settings that were fascinating and fun to read about. "Just thinking about all that blood." I nearly shudder. "Doesn't it make you a bit squeamish?" "Ladies haven't the luxury of being squeamish about blood," she replies, and Percy and I go fantastically red in unison. I picked up the audiobook version of this, since I was sick and my eyes hurt, and it was the best choice I could've made. The narrator, Christian Coulson, did a brilliant job of nailing Monty's personality and giving all the other characters distinct and fitting voices. It made everything even more fun and Monty seemingly even more snarky and sarcastic than he already was. Speaking of which, Monty was such a fun character and he went through quite a bit across the story. Finding out more about his relationship with his father, piece by piece, was heartbreaking yet it explained so much about him. His relationship with Percy was amazingly developed and transformed quite a bit from the beginning to the end of the story, and his pining was honestly everything. Definitely one of the cutest romances I've read about in a while, hands down. Felicity was also a brilliant character, and I'm so happy there will be a sequel with her as main character. She was strong and smart in ways I hadn't seen coming at the start of the story. She went and smashed through all social norms for girls at the time, a fierce feminist, and I was so here for it. The secondary characters were very well developed, for the most part, and I would've loved to find out more about some of them, especially the pirates. The Gentleman's Guide to Vice and Virtue is an amazing read, but despite its air of hilariousness, quick wit, sass, and adventure, it also deals with more serious topics such as child abuse, illness, ablism and racism. As much as for Monty it's no big deal that Percy has dark skin, since they grew up together and everything, it was sad to see how other characters looked at, treated, and spoke to Percy, see Monty slowly realize that not everyone thought the way he did and that the lives of non-white people were so very different than the life of privilege he grew up in. There was also the fact that Felicity was interested in medicine, wanted to go to school and get a proper eduction, but school for girls didn't really include any of that eduction she craved. I loved reading about how Monty got to know a side of his sister he didn't think she had, realize that she wasn't reading stupid romance novels but actually soaked up anything about science and educational she could get her hands on, hiding it behind the covers of romance novels so she wouldn't be questioned about it. All in all The Gentleman's Guide to Vice and Virtue was more than worth all the hype it received and I don't know why it took me so long to finally read it. It was the perfect blend of a brilliant lead trio, an adventurous and intriguing plot, a historical setting, and just a whole lot of fun. I never thought I'd love a historical fiction book just this much, but this one completely blew me away and I couldn't stop listening to it. So good! I definitely recommend it! 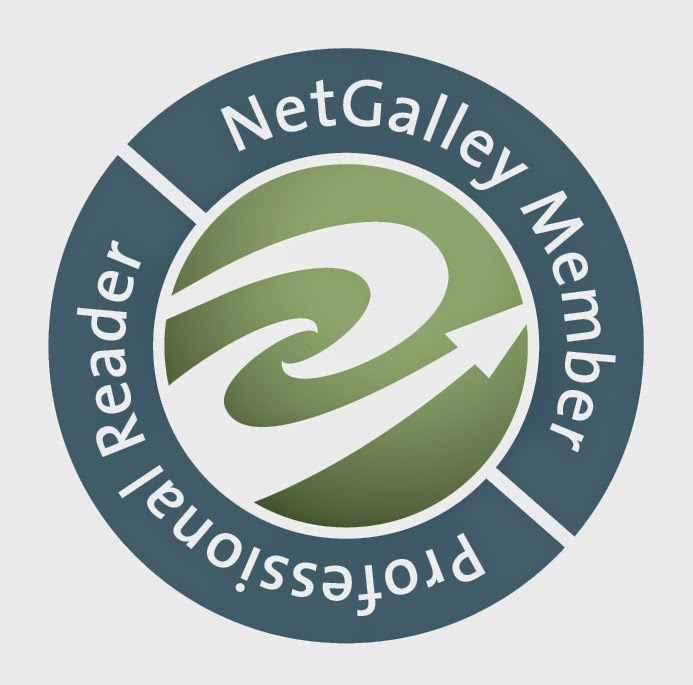 I give The Gentleman's Guide to Vice and Virtue by Mackenzi Lee 5 out of 5 stars!